Below is a list of business schools in the San Diego Metro that don’t require the GMAT or GRE. 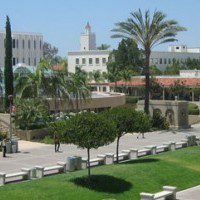 More information on the GMAT and GRE can be found in our MetroMBA No GMAT and GRE Guide and a complete list of MBA programs in the San Diego region on our San Diego Metro MBA page. 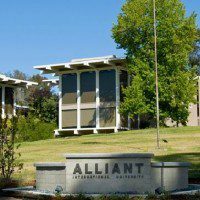 In lieu of submitting a GMAT score for the Alliant MBA program, the admissions committee may conduct an interview to assess an applicant’s abilities. 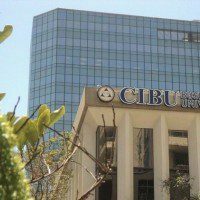 CIBU does not require GMAT scores for the Hospitality and Management MBA or Full-Time MBA program. 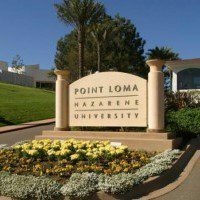 The PLNU Graduate Admissions team takes into account certain professional certificate programs, other graduate-level experience and the GRE in waiving the GMAT for the Part-Time MBA and the Full-Time MBA programs. The GMAT/GRE score may be waived for applicants to the FlexMBA or Full-Time MBA programs who have a master’s/Ph.D. in a quantitative subject (such as engineering or science), as well as those who hold an M.D. from a U.S. medical school. The GMAT or GRE may be waived in light of a PhD, MD or JD degree only for the Part-Time MBA or Full-Time MBA programs. Applicants to the Executive MBA program may request a waiver for the GRE or GMAT if they hold a doctorate from an accredited university, or earned a 3.0 GPA or higher in undergraduate or graduate school. For the Full-Time MBA program, the GMAT or GRE requirement may be waived for applicants holding an MD or PhD in the fields of science or technology. 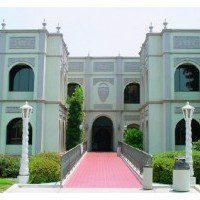 For the Part-Time/Professional MBA, the GMAT or GRE requirement may be waived for applicants holding an MD or PhD in the fields of science or technology. 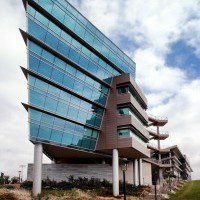 Additionally, five or more years of work experience in these fields or business could also support a GMAT waiver; the University of San Diego also requires a minimum undergraduate GPA of 3.0 and proof of academic success in at least one calculus course at the undergraduate level.